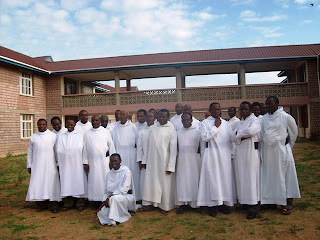 Hanga Abbey is a religious community of men of the order of Benedictines in the Roman Catholic Church. 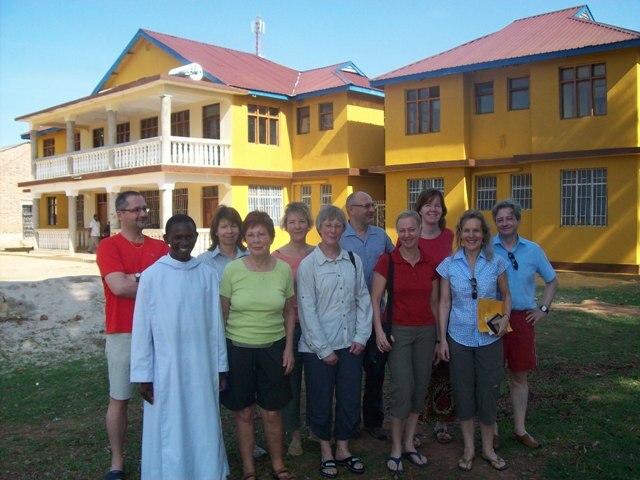 It was founded in 1957 by Benedictine missionaries of Peramiho from Germany. It is located 50 kilometers north of Songea town in southern Tanzania. 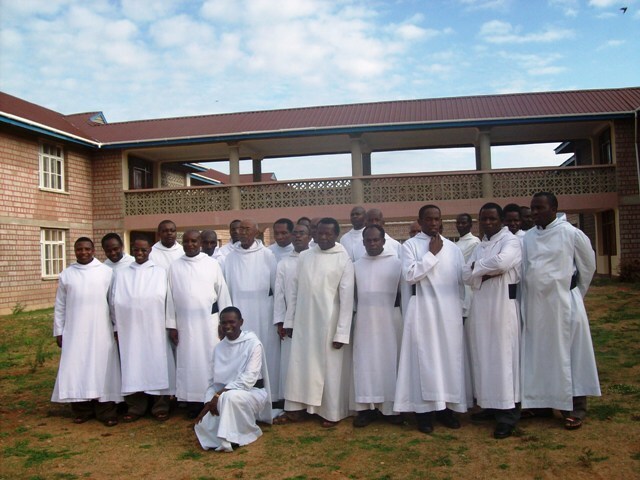 Like all religious communities, the monks of Hanga Abbey are devoted to prayer life and helping each other striving for sanctity by serving God and the people. The abbey serves people in many aspects of social life. It has four schools: Pre & Elementary English Medium school, Co-ed Secondary school, Seminary Secondary school and a Trade School. There is also a dispensary/health center serving a population of abou 30,000 people from eleven villages. The abbey also raises funds to help villages get clean water. In 2004 a clean water project was established that brought water from the mountains and now five villages have access to the water. The abbey continues to work on getting other villages have access to safe drinking water by drilling wells and installing hand pumps. At the abbey there are good facilities for meetings and retreat. There are about 100 rooms for visitors to stay. Our guests are provided with food services from the abbey kitchen while they stay in the guest house. Below visitors in front of the abbey guest house.